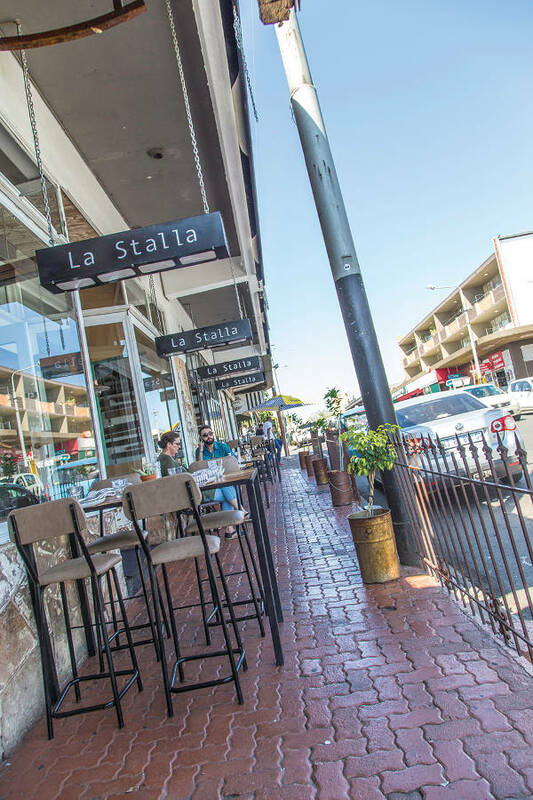 A combination of relatively affordable houses, quaint, tree-lined streets, and two shopping roads, make this a residential destination that appeals to all ages. 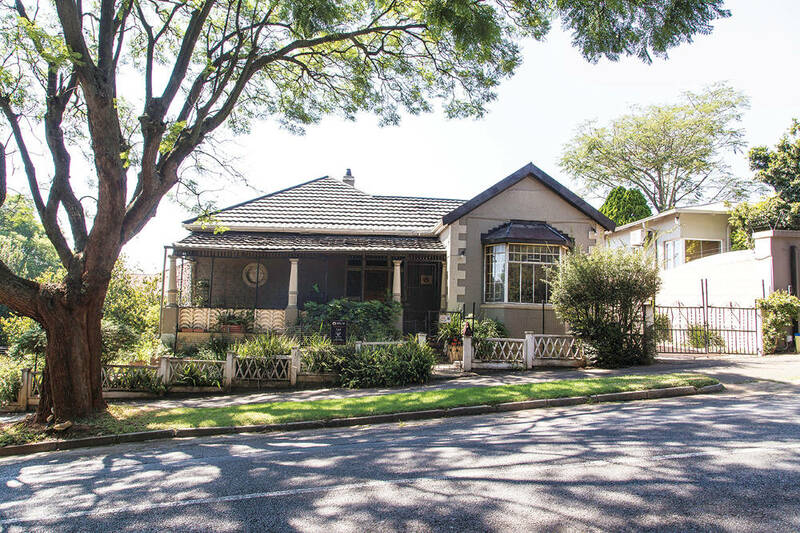 Property in Melville comprises – almost entirely – small, attractive houses. There are some apartments closer to the main roads, and areas that have been zoned for student accommodation are seeing densification. This means there’s a mix of student and family homes in the area. Sarah studied fine arts at Wits, while living at home with her mother, then moved into a digs in Melville with a couple of friends as she started her career. “It’s really a great place to live and grow up,” she says. “When I was younger, there wasn’t a weekend night that I wasn’t out on 7th Street, eating, drinking and jolling.” Because Sarah worked as a freelancer, she didn’t have to move from Melville to be close to an employer, and when she and a boyfriend started looking for a place to live together, there was no reason to move from the suburb. Melville is not a particularly school-dense area. It has its own government school, Meldene Primary, and Roosevelt Park Primary is nearby. It’s near enough to Parkview Junior and Senior Primary, and Parktown High School for Girls. 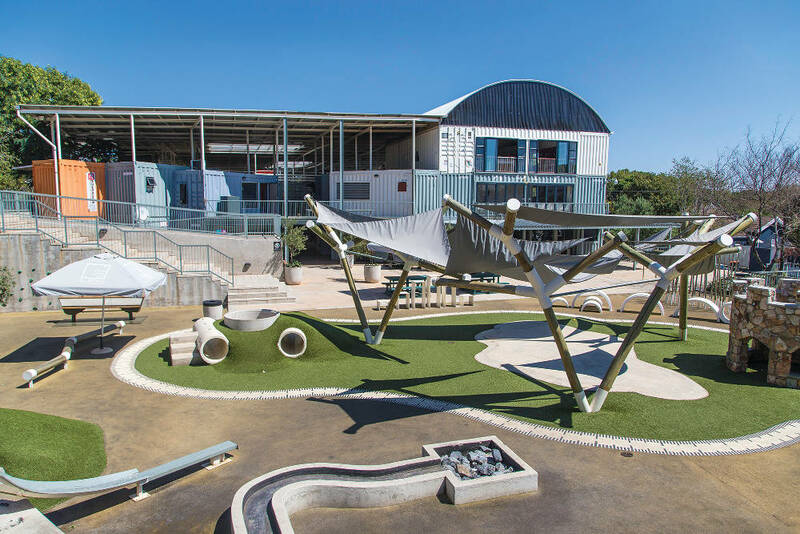 Auckland Park Preparatory School (APPS) for Girls is also in a neighbouring suburb. “When our daughter is old enough for formal schooling, we’ll see if my business is doing well and if we can afford APPS, and otherwise hope like anything that we’ll get into Parkview Junior,” Sarah says. Melville has evolved with Sarah’s lifestyle, and since she’s lived there for almost all of her 31 years, there seems no reason for her to move on. In Melville, for Sarah, home really is where the heart is. 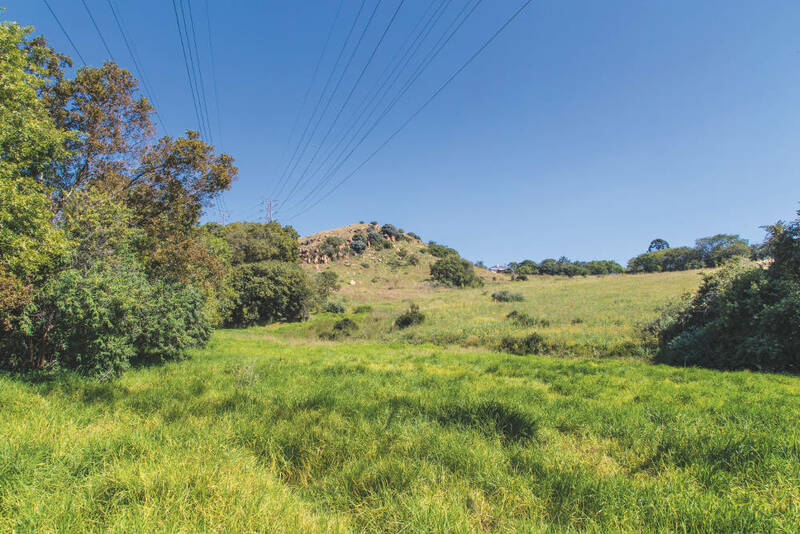 Book a hike through the Melville Koppies Nature Reserve and experience nature and wildlife in the middle of the city. Experience a mix of retail, crafts, foods and interesting people at the 27 Boxes “container mall”. 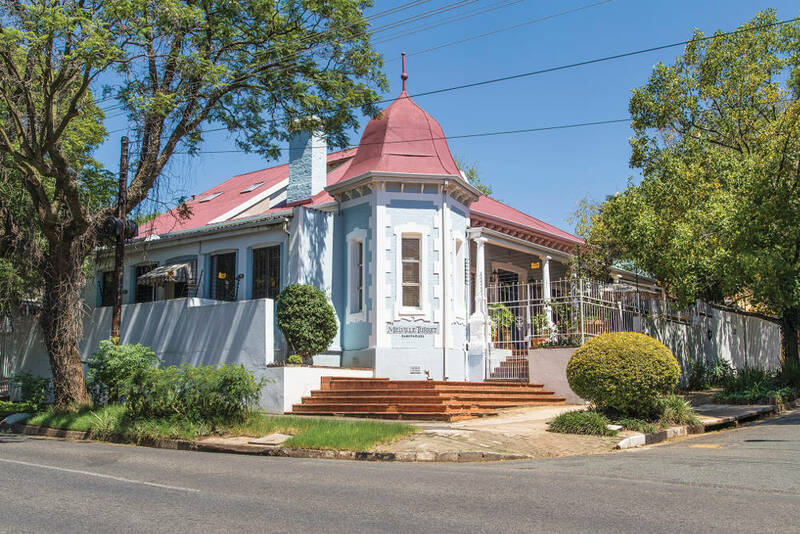 Travel back in history with a tour of the Lindfield Victorian House Museum in Auckland Park. 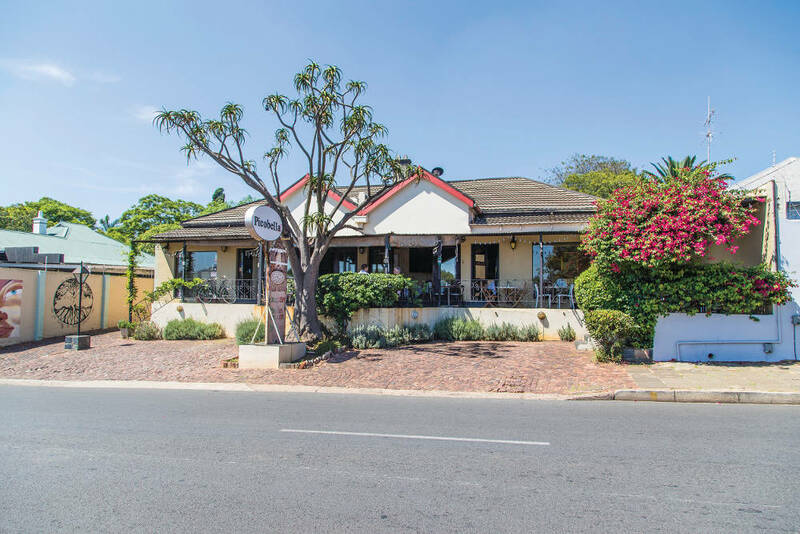 Bamboo Lifestyle Centre offers you a mix of art, food, hairdressers, fashion and home-made goodies. If you are an art lover, visit the UJ Art Gallery for weekday exhibitions rich with cultural and historical references.